The last article posted on Presbyterians of the Past was a biography of A. A. Hodge (1823-1886). 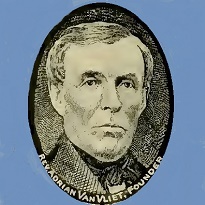 This post provides a PDF of his pamphlet, Presbyterian Doctrine Briefly Stated, published by the Presbyterian Board of Publication and Sabbath School Work, Philadelphia, 1869. 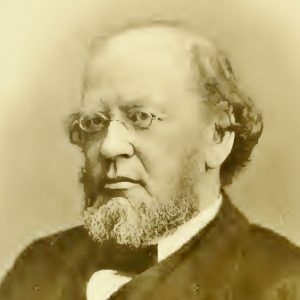 Dr. Hodge states at the beginning of his pamphlet that he composed it in response to inquiries “constantly made for a short and clear statement of those doctrines which Presbyterians prize so highly,” to which he adds that the pamphlet “is designed to be in no sense controversial…it is designed to be a very brief exposition of the system of doctrine which is common to all Presbyterians” (pp. 3,4). 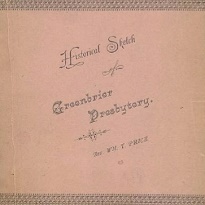 Some readers will recognize that the pamphlet was published during the same year as the reunion of the Old and New Schools of the Presbyterian Church in the United States of America, which may indicate that Hodge also wanted to provide a brief document for the reunited denomination to give instruction for inquirers regarding the views of the Presbyterian Church . The pamphlet reproduced here was scanned from a copy held by the author of this site. Unfortunately, the pages are not in great shape. There is evidence of some damage from water at the top of the booklet, the corners are irregular, and spots abound, but the text is all present and readily legible. The resolution of the copy is sufficient for zooming the text to a larger image for reading unclear words. One of the advantages of having the pamphlet in PDF is the elimination of the senses of smell and touch from the reading experience; in the PDF there is no musty smell and the fingers need not encounter any powdery residue. On page 4, Dr. Hodge mentioned that the system he presented in the booklet is “the one commonly known as Calvinism” which is “held by all the Reformed churches,” and it is held “by Presbyterians in that eminently pure and consistent form in which it is exhibited in the Confession of Faith and Catechisms” (p. 4). The text of the pamphlet echoes the language of the Westminster Standards. The biography of A. 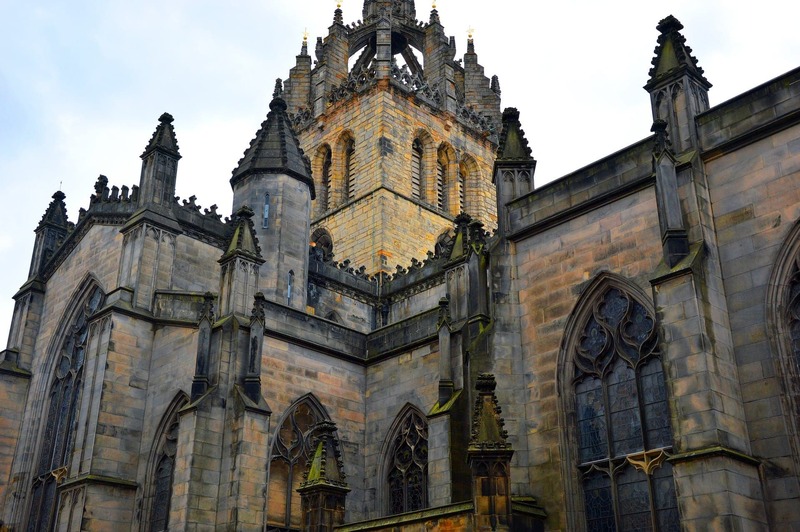 A. Hodge on Presbyterians of the Past can be accessed by clicking HERE. Readers might find that knowledge of the author’s life will provide background for better understanding of his writing and historical context. Please remember to cite the author of this site and Presbyterians of the Past when using and distributing Dr. Hodge’s booklet. 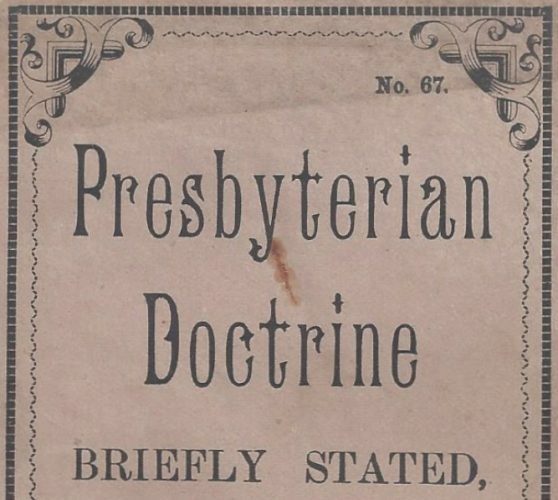 To download a free copy of Presbyterian Doctrine Briefly Stated, click Download Now!